Born December 1, 1910, at Walnut, Crawford County, Kansas. Died January 8, 2004, at Walnut, Crawford County, Kansas. 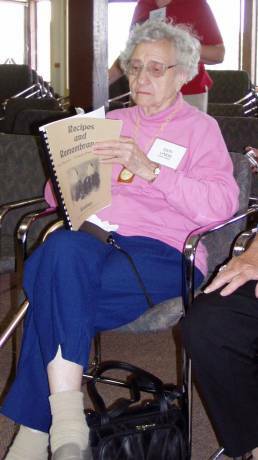 Edith taught school for 43 years at the high school and junior high school level. She didn't marry.